Join local RCA members and industry peers at one of two upcoming networking receptions. Drinks and light appetizers will be available at each event. This will be a great opportunity to relax, unwind and recap your show experience with your peers. Register today! 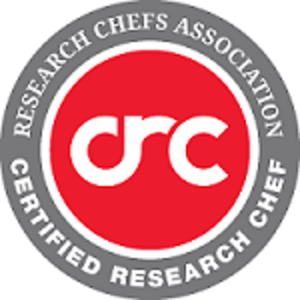 RCA is the leading association for food product development and a secret weapon for companies serious about elevating their product development capabilities. 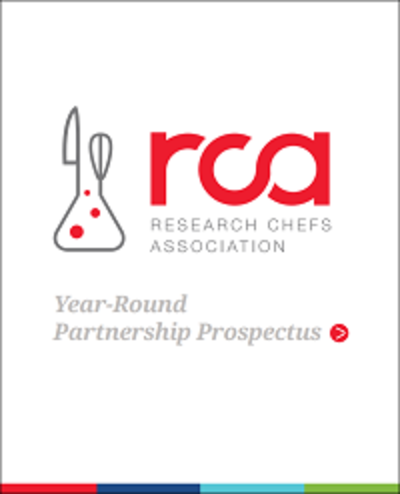 From promotional packages to à la carte sponsorship opportunities, there are several ways to partner with RCA. Download the prospectus to learn more. "Olives are the fruit of one of the oldest cultivated trees, growing in regions surrounding the Mediterranean basin where long sunny days and temperate winters combined with rich, fertile soil are idyllic for growing. 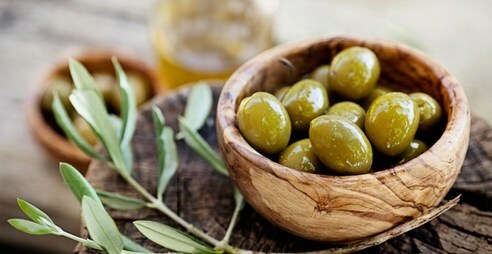 Fermentation makes the pulp of olives edible. Fermentation takes place via a brine, which is usually prepared with a dressing of aromatic herbs so that the meat acquires an appetizing and characteristic flavor." Read more about ingredient trends in the June issue of Culinology® magazine. 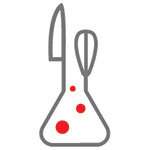 Food Science Basics Begins Next Week! RCA is teaming up with Golden Food Science for Food Science Basics, a 10-week-long class to help prepare you for the CRC® exam. This class, beginning on July 19, is based on the RCA Certification Committee's study guide with content and test questions designed to help you pass the CRC® exam. This event will feature an immersive exploration of the LEAD THE WAY initiative, or WFF’s bold drive to make the food industry the first to close the gender gap and lead the way for other industries to follow.